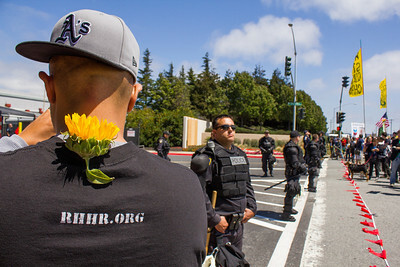 A participant wearing the signature sunflower in the march against the Chevron Oil Refinery stands opposite a line of police in front of the factory's gates in Richmond, California August 3, 2013. A Columbia area skater walks back to the starting area after skating in the intermediate competition at the annual Shred Fest skating event in Cosmopolitan Park in Columbia, Missouri, June 7, 2015. 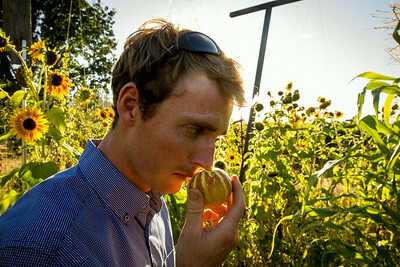 Samuel Schrock sniffs at a tomato to check its ripeness in his garden in Kenwood, California July, 27, 2014. 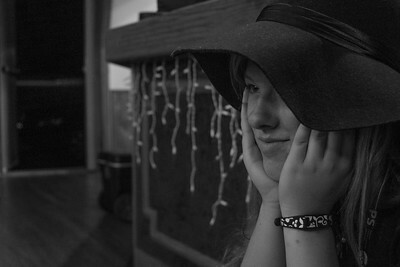 Olivia Paggiarino watches the screen from the back of the room at the 67th Missouri Photo Workshop. Paggiarino is a photojournalism student at the University of Missouri and a volunteer crew-member at the workshop. 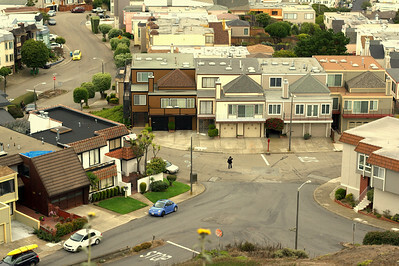 A person walks through the streets below Grand View Park in San Francisco, California August 4, 2015. 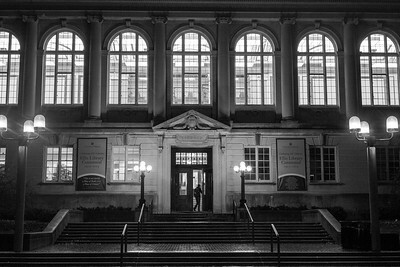 A student walks into Ellis Library at night. The library started new hours during the Fall 2015 semester, remaining open from midnight to 7 a.m. every weekday. 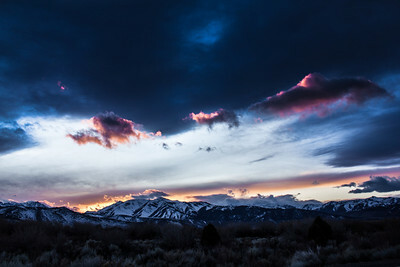 The sun sets behind the Sierra Nevada mountain range south of Bridgeport, California in February 2012.